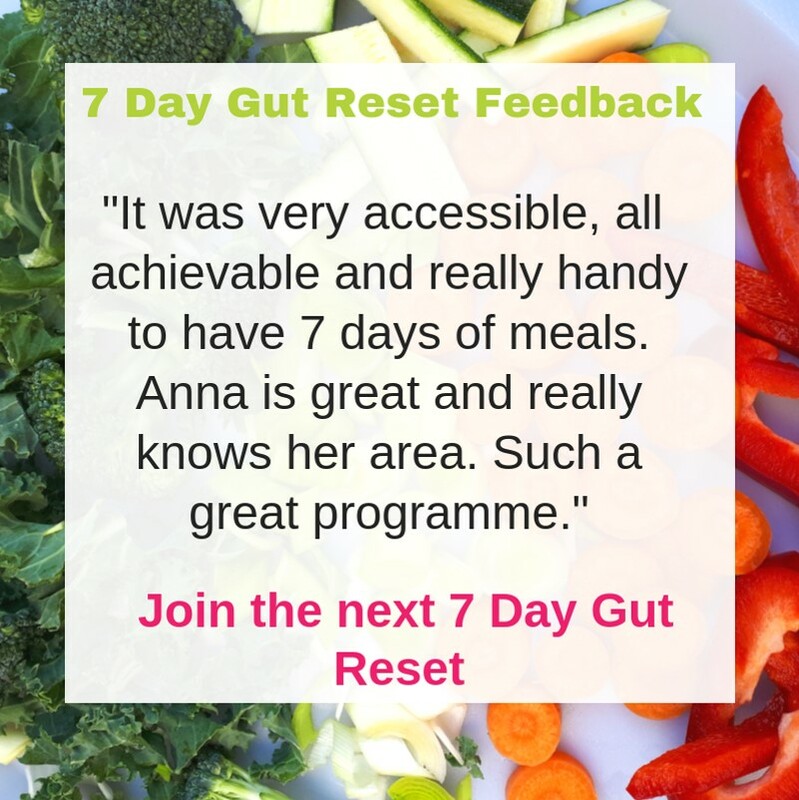 I'm taking the online 7 Day Gut Reset Programme LIVE. £25 per person. I'm a registered Nutritional Therapist. Feeling bloated and a bit sluggish? 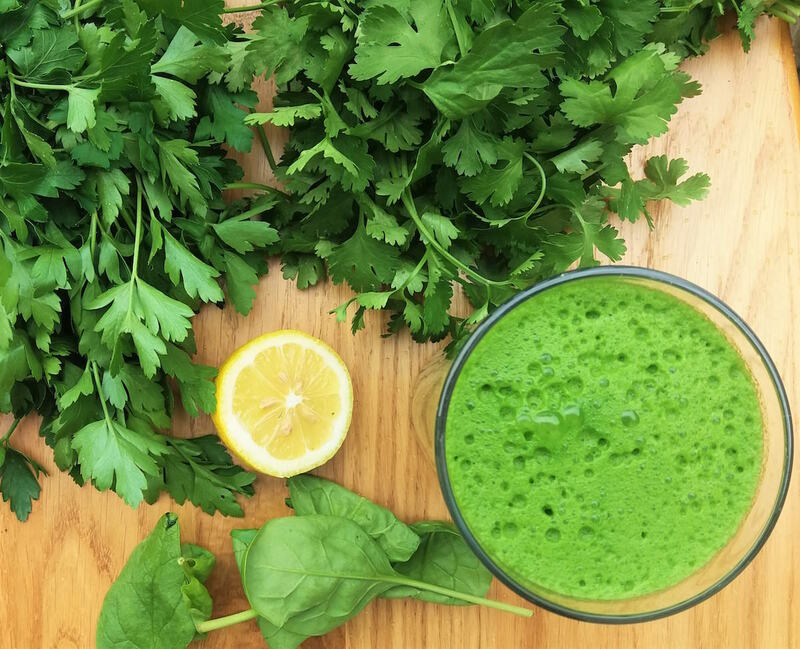 This workshop is for you if you want to eat a healthy diet, but don't know where to start, or you have heard a bit about the importance of gut health and want to know more from someone you can trust. I've spent time researching and identifying the simplest ways you can improve your gut health to give you the most improvement in just 7 days. If you want a week's worth of menu planning with tasty recipes that your family will love look no further! "The best bit of the programme was seeing my husband's attitude change from "oh god, what's she got me doing now…. I'm going to be going hungry this week" to "wow, that was amazing, when can we eat that again!". I've now put together a menu plan for the next three weeks, and your recipes feature heavily!"